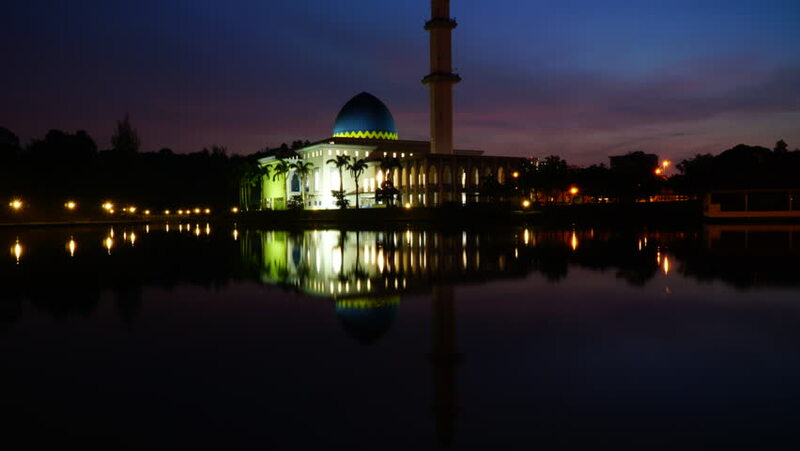 Beautiful timelapse at UNITEN Mosque with reflection by the lake during sunrise. HD SOOC motion time lapse. hd00:05Hyperlapse of sunrise and scattered clouds at Uniten Mosque in Selangor, Malaysia. Full HD 1080p. Zoom out motion time lapse. 4k00:06Hyper Lapse Sunrise At Lakeside UNITEN Mosque. Selangor, Malaysia. 4k00:05Beautiful hyperlapse footage of a mosque by a lake at sunrise with perfect reflection from night to day at dawn. Zoom out motion timelapse. 4K resolution. hd00:12Golden Sunset Time Lapse at Putra Mosque by a lake in Putrajaya, Malaysia. Full HD 1080p. 4k00:104K resolution of timelapse at Abdullah Fahim Mosque,Bertam,Penang Malaysia. hd00:08Time lapse Sunrise at lakeside UNITEN Mosque. Selangor, Malaysia. 4k00:28Time Lapse Beautiful Mosque By The Lake at afternoon. Beautiful Mosque with reflection and washed by wave. Background with a movement cloud.